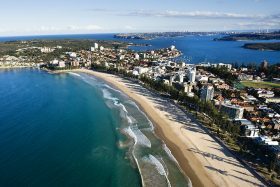 With many thanks to our efficient and effective Members Services team, I recently stayed three nights at the new Club venue at The Sebel Manly Beach. I cannot speak too highly about my wonderful stay. From the outset, the front office staff were so friendly, efficient and helpful. The room was wonderful – so clean and what a view! The café next door was great – not run by the Hotel but the ambiance, food (excellent coffee) and view was outstanding. 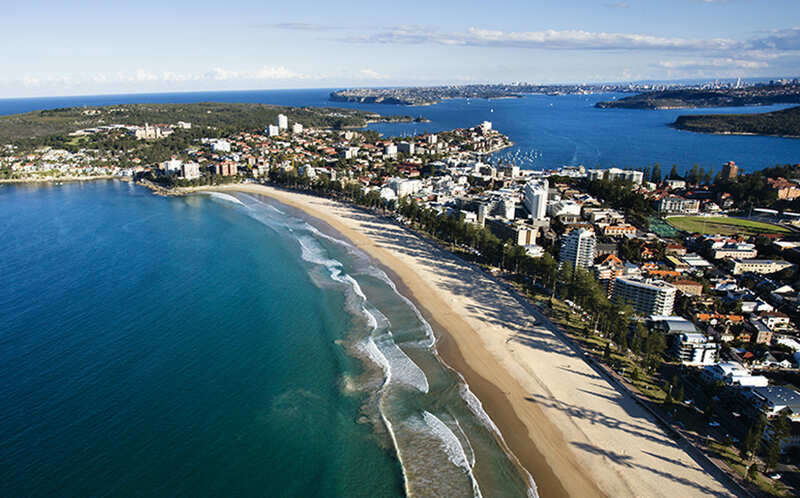 The Corso and Manly Wharf are all a very easy walk away as is Shelley Beach and Manly Bower. I had such a good time that the Member Services Team have organised another stay in 2017.